If you love cats, and distilleries, then THERE IS A BOOK FOR YOU NOW. Time to fit in a few more sour beers before the summer is over. This week’s science post is the science of frozen drinks. You’re welcome. Breakfast is my favorite meal of the day and I demand some good breakfast cocktails to go with it. Allergies getting you down? Try booze for a cure! 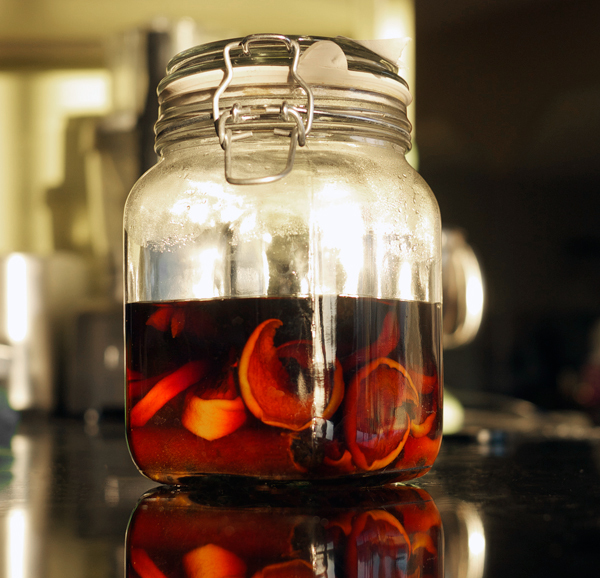 And if you’re in the midst of a summer cold… also booze! Want to make your office a happier place? You guessed it! ALSO BOOZE. Ain’t nothing wrong with an Amaretto Sour. What else will they unearth and make cool next? A mobile Tiki bar. In a shipping container. A la Latin America. And lastly, it’s that time of year again. 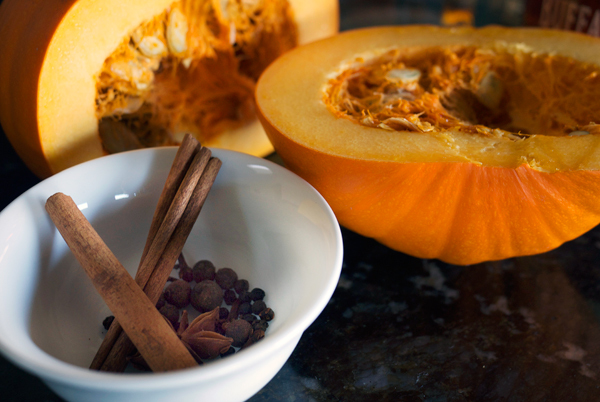 And we have a recipe for Spiced Pumpkin Bourbon. It’s amazing what they’ll add to the dictionary nowadays: wine o’clock. Instead of cooking something to finish up that bottle of wine, make these recipes and then get drunk. Getting married in Chicago? Get one of these bartenders to make your drinks. But don’t do any of these things to piss off that bartender. Please, just stop snapping at them. 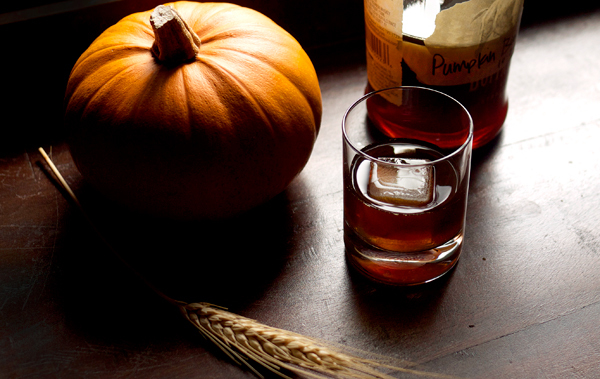 Is it too early for pumpkin-spice bourbon? Nah! It’s never too early. Opening wine without a wine opener has never been so much fun! Bring me a shoe! Ready for football season? Here’s what you’re going to spend on a beer at every NFL stadium. How to pour a beer. From a German. It’s complicated. I like this list of dresses worn at the Emmys compared to cocktails. The magic of sous-vide cooking has made its way into the cocktails in Bangkok. 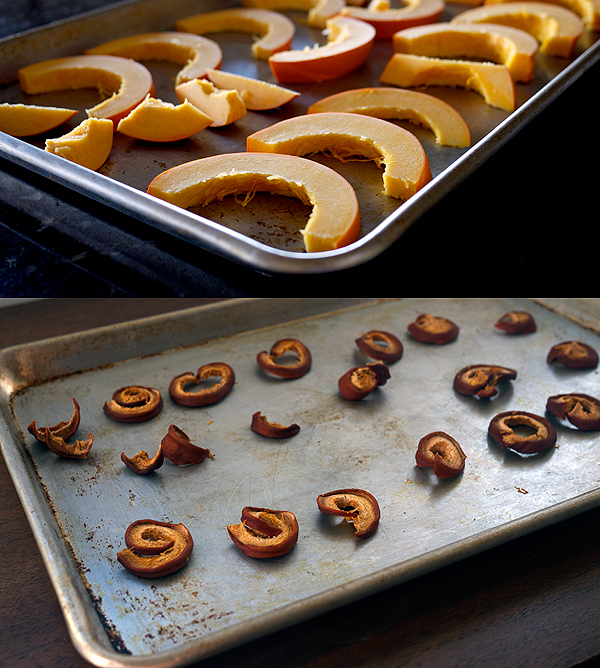 Here’s a Fall DIY snack project with pumpkin seeds and booze. FOMO at this fundraiser with some rare bottles of bourbon! It may be getting cooler, but I still love a Negroni. Here’s 10 places that Chef’s like to get theirs at. Here’s an infographic on glassware, because we all love pictures of things. This week’s health claim for booze: something in beer will improve your memory. And speaking of beer, let’s see how long it takes for a shot and a beer to reach $18. My guess is 3 months. Because I like to drink AND eat, here are the world’s best restaurant bars. Have you been to any of these? Ladies? Want to be a bartender and make it a career? Read here for some good advice. A cocktail book all about Sherry? I’m almost completely sold just by the cover .